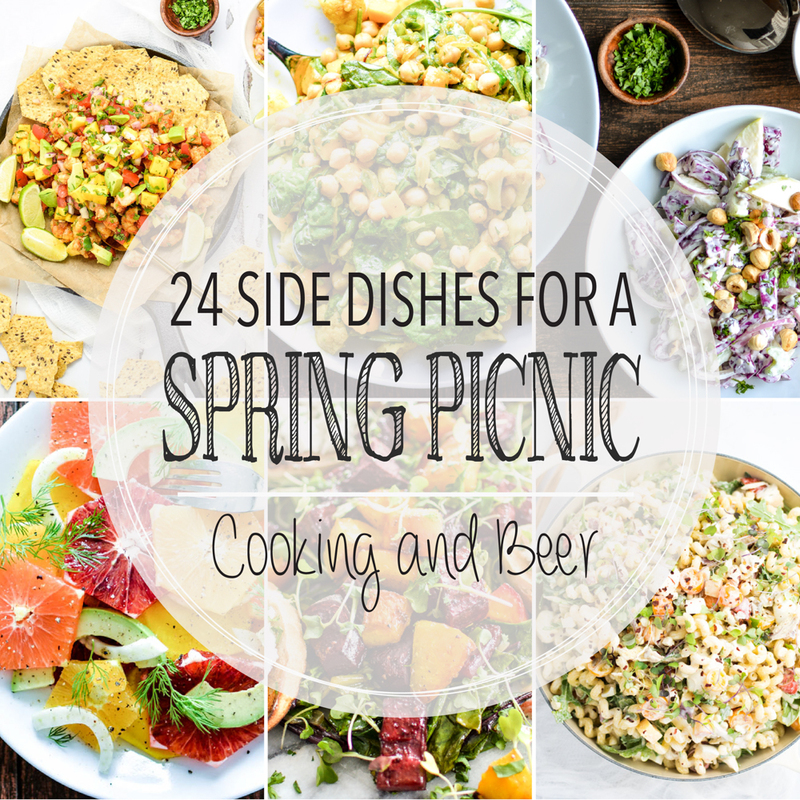 From all-veggie pasta salad to mustard potato salad and from tropical shrimp to herby chicken salad, here are 24 side dishes for a spring picnic! 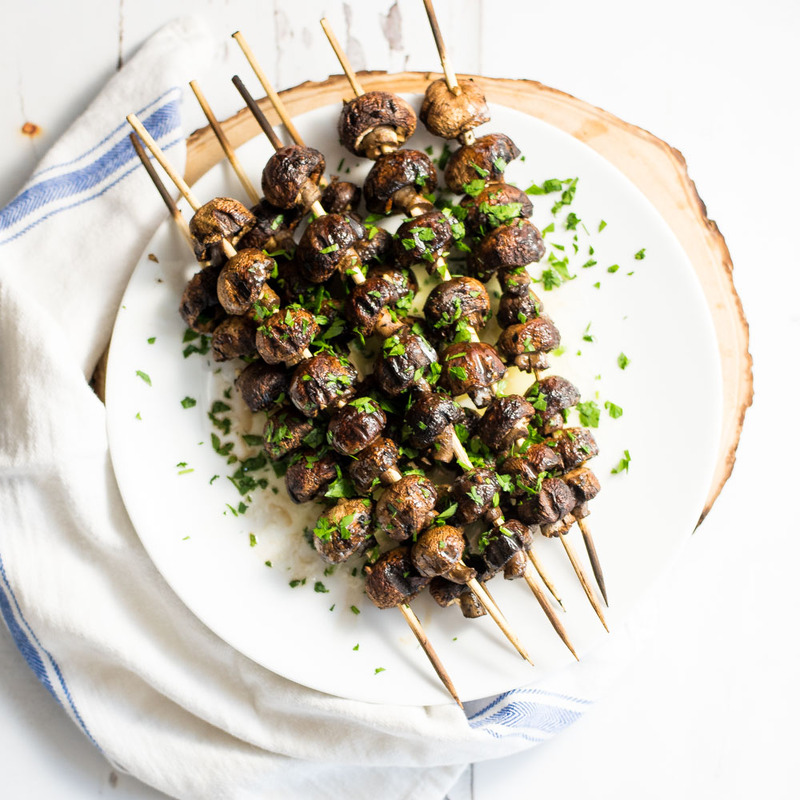 As we transition from summer into fall, let's look back on all of the recipes that made summer great! 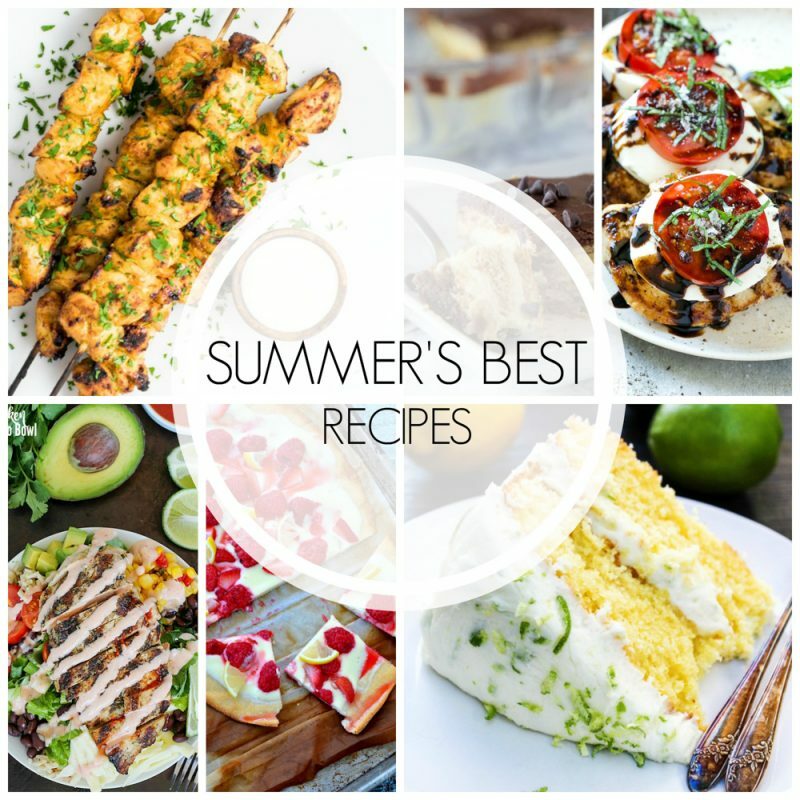 Here are 20 of the best summer recipes! 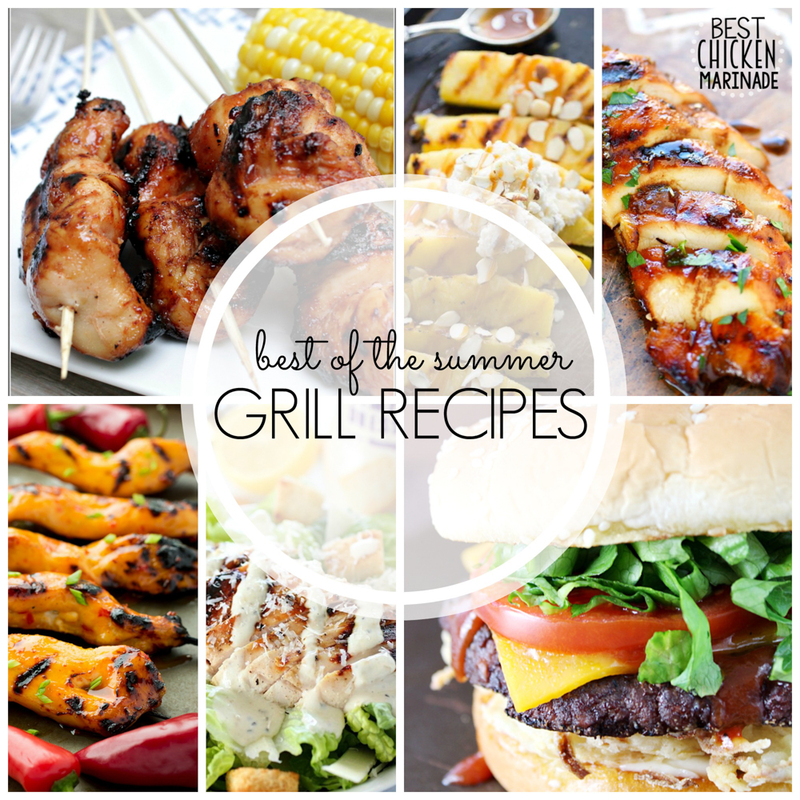 From spiraled hot dogs to chicken skewers and grilled salads to the perfect cheeseburgers, here are some of the best of summer grill recipes! 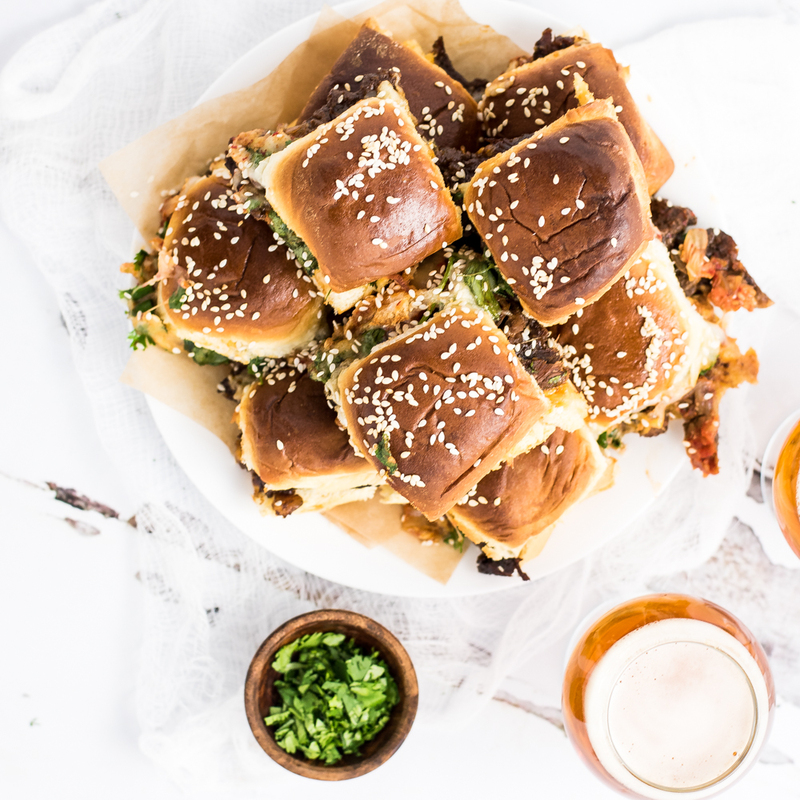 Slow Cooker Korean BBQ Beef Sliders are a super simple, family-friendly, amazingly delicious snack or dinner recipe!